This article is now two years old, so a few of these prices have ticked up slightly since its writing. Still, though, these are some fantastic bargains if you’re shopping for an exotic car. Everyone wants a deal. Even Warren Buffett is always looking for one, and he’s loaded. Making a value purchase on a car usually means making sacrifices. Sure, you want the super-cool sporty model, but your budget seldom cooperates. That doesn’t have to be the case, though, and we’ll prove it. We’ve selected half a dozen genuine exotics from some of the world’s top nameplates that can currently be found for less than the cost of a new minivan. And if those six don’t tickle your fancy, we have four more that also deserve your consideration. You can have your cake and eat it, too. Goodbye, responsibility and bench seats. Hello, turbochargers, amazing coachwork and an intoxicating exhaust note. The Porsche 959 has gone down in the annals of history as one of the most impressive supercars ever unleashed. 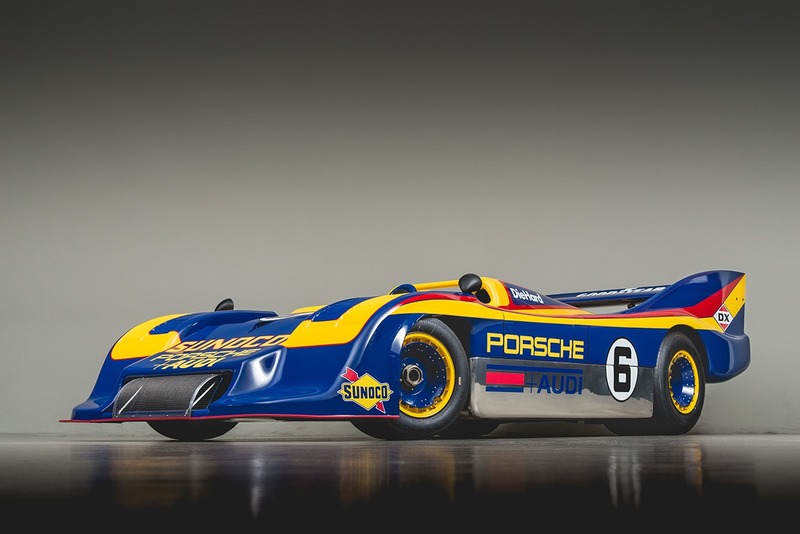 Its twin-turbo engine and slippery bodywork allowed it to nudge the 200-mph mark–and this was all done with a supposedly aged platform some 30 years ago. Porsche prices continue to rise, and the 959 is no exception. Putting one in your garage today will take at least a million dollars–budget a million and a half, in fact, just to be safe. Today’s attainable alternative? Look no further than the 996-chassis Porsche Turbo. Like the 959, it also features a twin-turbo flat-six and all-wheel drive. Its top speed is almost as impressive: 190 mph. The kicker, of course, is the price: Today a decent 996 Turbo starts at around $40,000. No, we’re not pulling your leg. For the 1999 model year, the iconic 911 finally converted to water cooling with the transition to the 996-chassis cars. Porsche unveiled the Turbo later that year, and it began with stateside models first arriving for 2001. Unlike the standard-issue cars, the Turbos used an engine based on the brand’s GT1 Le Mans racers–and for all involved, this is a good thing. Before ending production in 2005, Porsche gave us one last hurrah: the Turbo S, coming standard with the larger turbos and intercoolers found on the previously optional X50 package. The 996 can be called the first total redo of the Porsche 911, yet a lot will still feel familiar. The key will be to the left of the steering wheel, while the view out the windshield is commanding. Just add in a ton of boost. The 996 Turbo came with either a six-speed manual or a five-speed Tiptronic. The Turbo wasn’t limited to coupes, either, as buyers could order a cabriolet, too. Over the years lots of cars have claimed to be the second coming of the Cobra, but only one truly holds that title: the Dodge Viper. Mind-numbing torque? Check. The V10 engine found in the original Viper RT/10 produced 465 ft.-lbs of torque, and over the years that figure only went up. Minimal creature comforts? Check. That first Viper didn’t even feature wind-up windows. Competition record? Check. Once the Viper gained a hardtop variant starting in 1996, it became a winner at places like Daytona, Sebring and Le Mans–you know, just like the Cobra. And a tie to the man himself? Check. 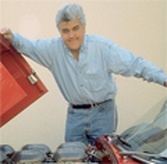 Lee Iacocca headed Chrysler at the time, and he brought in his old pal Carroll Shelby as a consultant on the Viper project. No matter how you slice it, acquiring an original Cobra is a million dollar proposition. Viper values bumped almost two years ago, but even today the guides say that those first 1992–’95 cars top out south of $60,000. Need a real-world example? Streetside Classics recently advertised a super-clean, 9600-mile 1993 Viper on eBay Motors for just $35,995. Yes, it was red. ■ DRIVING EXPERIENCE: The Viper isn’t cushy. It doesn’t have a dead pedal. That hood is long. It can be difficult to park. The side pipes get hot. The first time you experience that mind-melting torque, you simply won’t care. ■ BE ADVISED: As far as collectibility, we’re banking on the open cars offered from 1992–’95 or the first of the closed-top GTS models that followed. Some of the most storied cars wear the Bentley wings. The Bentley Boys wrote motorsports history. AC/DC frontman Brian Johnson drives a Bentley. So has James Bond. If you want to be like 007 and have your own 1930 Blower Bentley, though, expect to shell out a pile of money. Only 50 were built and, as you can guess, today they each fetch a king’s ransom. Plus, they’re not exactly suited for today’s world. The more reasonable Bentley buy? How about the Turbo R. It’s a fast, comfortable sedan that’s built like a brick house. We’d also say this is the model that gave Bentley its groove back. All of those superlatives don’t have to drain the bank, though: Hagerty says that the best ones out there are worth right around $30,000, while we’re finding lots of drivers in the teens. Yes, in the teens. 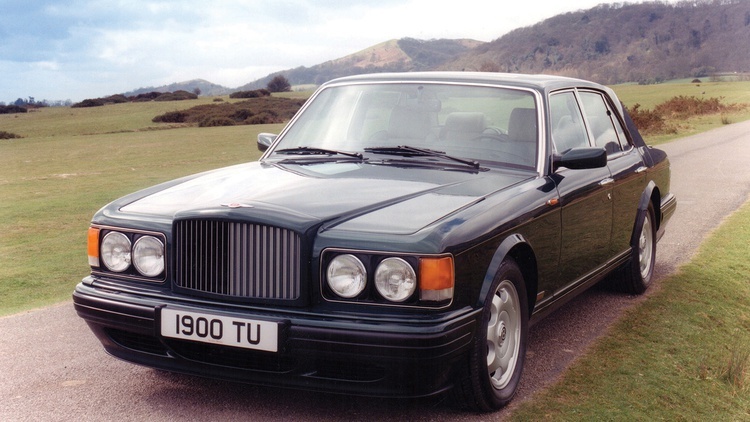 The Turbo R can be called a refined version of their Mulsanne Turbo, itself a sportier version of the Rolls-Royce Silver Spirit. The Turbo R made its debut for 1985, with its turbocharged 6.8-liter V8 making something north of 300 horsepower—a giant sum for the day. The zero-to-60 sprint took about 6 seconds, itself another eye-opening figure. 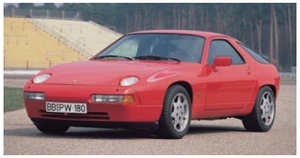 American-spec cars first arrived for 1989 and ran through 1997. Imagine driving around in a concrete block building that’s not only trimmed in the finest woods and leathers but can also outrun many of the day’s performance cars. The braking and ride-height systems share a hydraulic system. 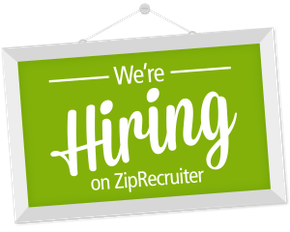 Either follow the manuals without fail or find a trusted expert. FOR DECADES CORVETTES HAVE HELD blue chip status. 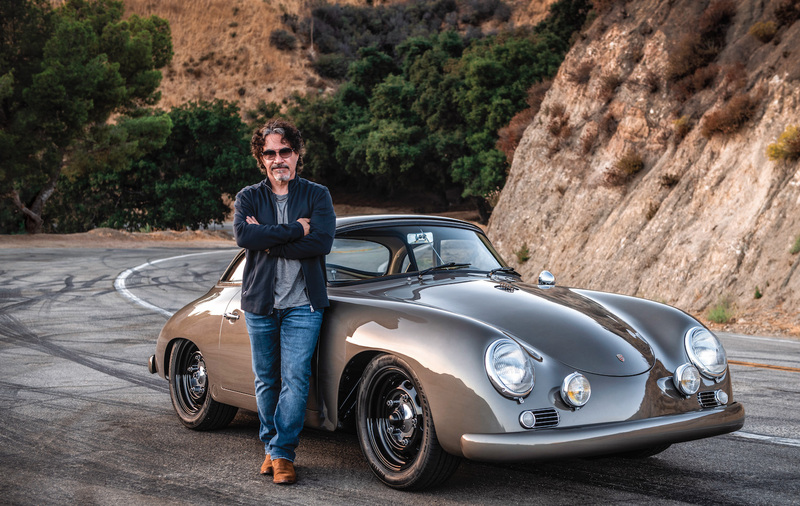 Not all variants have become zillion-dollar collectibles, but the limited-edition models that defined the ’50s, ’60s and ’70s can be trusted to hold their value–while also delivering some thrilling drive time. The first modern Corvette that’s worthy of any collection? How about the ZR-1. Chevrolet gave us a totally new, totally modern Corvette for 1984, with an even bigger bombshell arriving for 1990: the ZR-1. Today you can find a really good early example somewhere just north of $20,000. At first glance, the ZR-1 looked like the standard-issue Corvette. Get closer and the differences started to pop out–like the wider rear track necessitated by the oversized rear wheels and tires. And where the standard Corvette was capped off with a concave tail sporting round taillights, the ZR-1’s curved outward while receiving squared laps. Then there was the big news under the hood: a quad-cam, 32-valve V8 designed by Lotus and built by Mercury Marine. 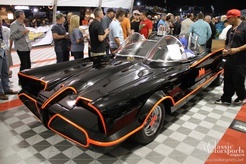 It produced 375 horsepower, 130 more than the standard Vette. 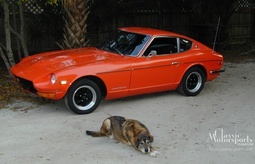 Also trick for its time was the six-speed manual transmission. Unlike other exotics, the ZR-1 was as close as anyone’s local Chevy dealer. It was fast, too, easily running with the day’s top exotics. 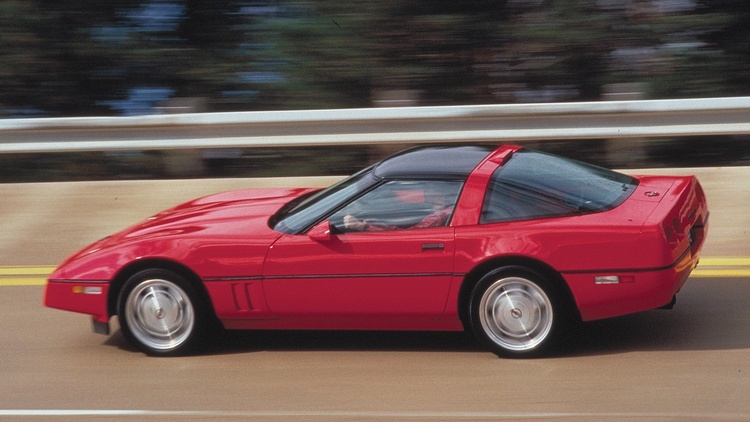 Over time, the ZR-1 only got faster, with a push to 405 horsepower for 1993. And then, after the 1995 model run and just a year before the C4 Corvette left us, the ZR-1 disappeared. ■ PRICE NOW: $20,000+ ■ DRIVING EXPERIENCE: The C4 Corvette isn’t the most refined Vette out there and a standard C5 is nearly as fast, but the ZR-1 definitely holds a spot among fans. ■ BE ADVISED: The ZR-1 only came in coupe form. Judging from what have seen, just about all of them were painted red, too. There's just something cool about a small-bore, tin-top sedan, and history has delivered several sterling examples, from the BMW 2002 and Lotus Cortina to the Alfa Romeo GTV and Datsun 510. However, those old favorites are often too old, too valuable and too fragile for daily-driver use–or just too finicky for a first-time classic owner. Why not choose the Alfa Romeo GTV-6? While the logical alternative, it’s no less passionate. Instead of just four cylinders, it received a glorious-sounding V6, all cloaked in that timeless Italian coachwork. Production ran from 1981 through 1986, so while not exactly fresh off the showroom floor, it’s still a decade newer than most of its peers. And right now it’s a tremendous value buy, even though Hagerty shows a recent upward tick for the best cars out there. That new top dollar value? How about $22,300 for the latest cars and just $15,500 for the first ones–and, remember, that’s for the best of the best. 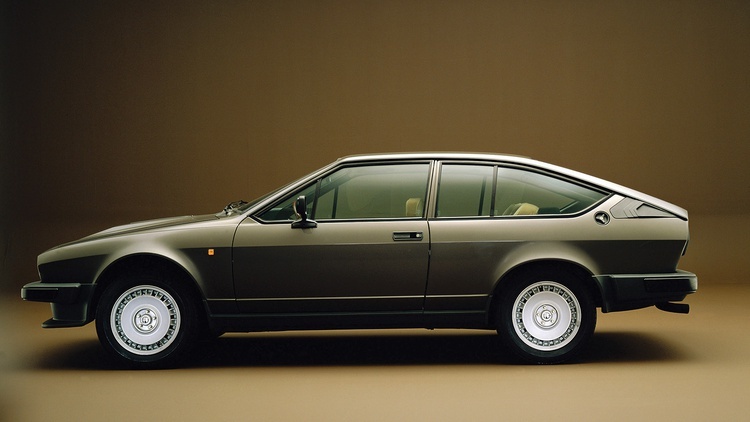 Even though the GTV-6 was a child of the ’80s, its roots go back to the 1972 Alfetta sedan. The model line would eventually include something for just about everyone, including two- and four-door sedans plus the three-door GTV. After several years of production, that GTV eventually received the 2.5-liter V6. How to tell a V6 car from an earlier one? Look for the hood bulge. Its black plastic center plate is hard to miss. The GTV-6 delivers the classic Italian driving position while big, legible gauges keep tabs on the inner workings. One surprise with the GTV-6, though: Despite the rear hatch, the back seat doesn’t fold flat. Classic Alfa Romeos are known for their penchant to return to the earth sooner than their owners would like, so have any prospective purchase thoroughly inspected for rust. Six cylinders, six throttle bodies and six speeds. Sure it sounds fast, and it’s going to cost a mint, too, right? Not necessarily. 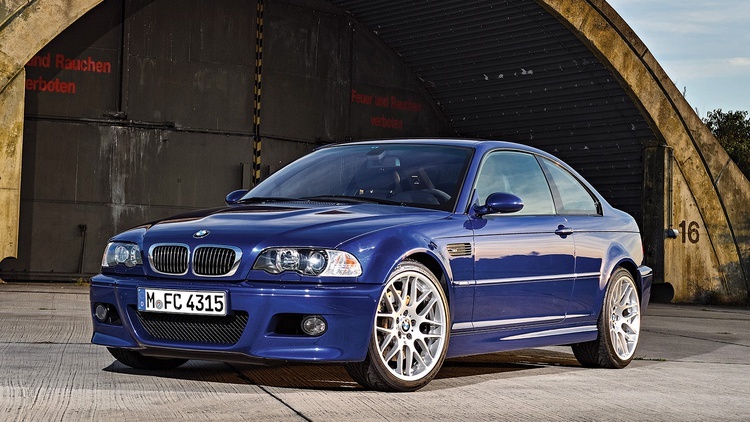 The original BMW M3 might get most of the attention–and currently the highest prices with some auction sales nudging the six-figure mark–but check out its later siblings for today’s true deal. Specifically, we’re talking about the E46-chassis model available stateside from 2001 through 2006. This M3 lacked the original’s traffic-stopping fender flares, but it was a faster, more comfortable take on the theme. Its inline six produced 333 horsepower–nearly 150 more than the original–while American-market cars had their top speed limited to 155 mph. And here’s a number that we really like: While the original MSRP started somewhere around $50,000, today you can purchase a clean, driver-quality example for $10,000. How do we know? We just did that, adding a Mystic Blue one to our fleet. In addition to the trick engine, the E46-chassis M3 also received bigger brakes, an uprated suspension, and all of the treats that you’d expect from BMW’s M Division. American shoppers could get an M3 as either a coupe or convertible. BMW offered two transmission choices, too: a traditional six-speed stick as well as the Sequential Manual Gearbox. SMG-equipped cars fetch less money today; while they can shift quickly, they can also be expensive to fix. Our advice? Keep things pure and buy a six-speed coupe. We’ve found that every car in BMW’s 3 line Series is just the right size for us. Add in the M3 package, and you have the perfect driver’s car. These M3s have a bit of a bad rap concerning things like rod bearing wear and subframe issues. An oil analysis will reveal the health of those bearings, while the subframe issues might not be as bad as some would say. 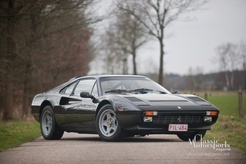 The Mondial is still the budget classic Ferrari. Figure about $35,000 for a really nice one. Whether talking early or late, inline-four or V8, Esprit prices seem to top out near the $40,000 mark. Prices for top cars are currently spiking upward, but decent drivers can still be found for $20,000 to $40,000. The Hagerty guide shows some recent wiggles, but most cars are still south of $40,000. Join Free Join our community to easily find more Dodge and Porsche articles. I like your magizine but hated the Classic News article from the Pebble Beach Chairman that the TRUMP TARRIFS will ruin the hobby. I feel so bad for Millionairs like him . Maybe he should spent some of that STOCK MARKET money that Trumps policies helped boost his net worth? Cry babies like him are becoming the norm today.. Try to keep political options like his out of your Magazine. Tariffs is spelled with one "r" and two "f's." As in "Nobody gives two F's about your politics." 2008-09 Porsche Cayenne GTS manual. Only 130+ made. More rare than most on this list. I picked one up for 18k. 2006 White Honda s2000 with black interior. Very few made in this color combo and the only year it came like this. 10k-20k. 2008 Honda s2000 CR or 2009 s2000. Pick up any CR or final year production of s2000s. I should have kept mine. They're already selling for 5-7k above what I sold mine. Especially the '09....you can actually count the vin number. Only made a few hundred (or less) in its final year. 2011-2014 Cadillac Cts-v wagon manual. Although a tad on the higher side, they have dipped into the $40's occasionally....if that's still considered affordable. But, they're still collectable. 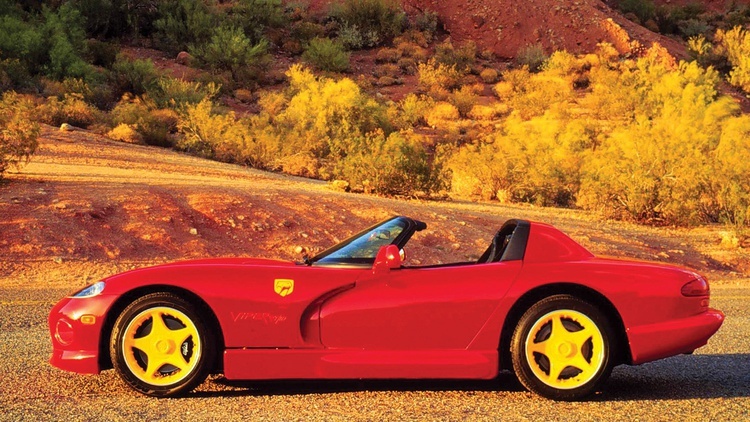 Are you strictly sticking to affordable "exotic" cars or any future collectable? I wouldn't put the 996 TT only without mentioning the 997 TT. Looks weren't as debatable and argumentative with the purists like the 996 did. Plus, the mezger engine was at it's prime towards the end of the 997.2 era. Very few issues and rock solid. Either way, I love all the cars on the list. Good stuff!